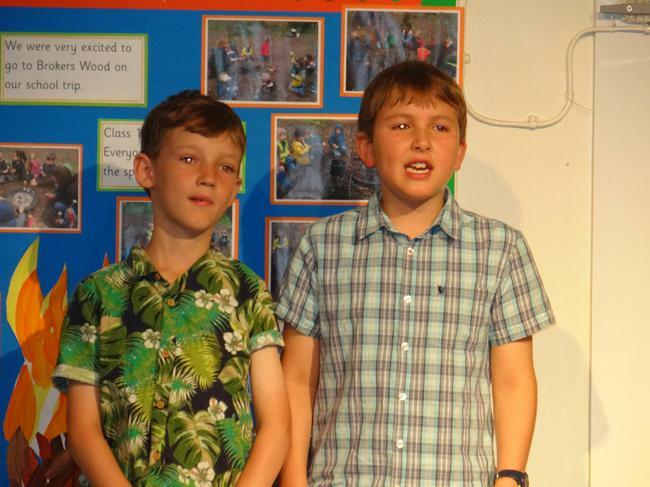 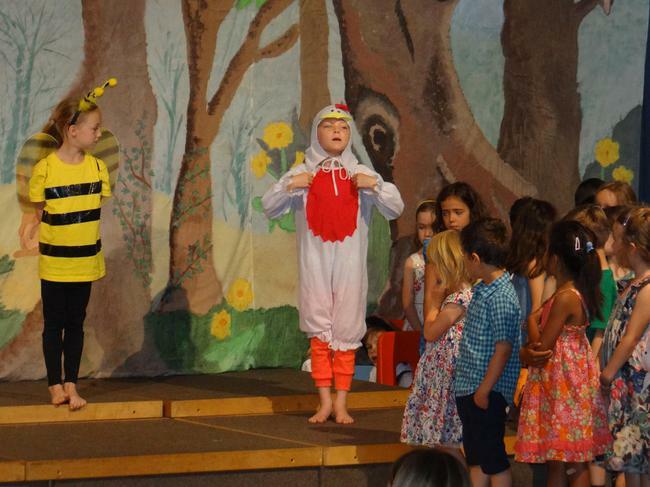 Our summer musical is always a highlight of the school year as the whole school participate. 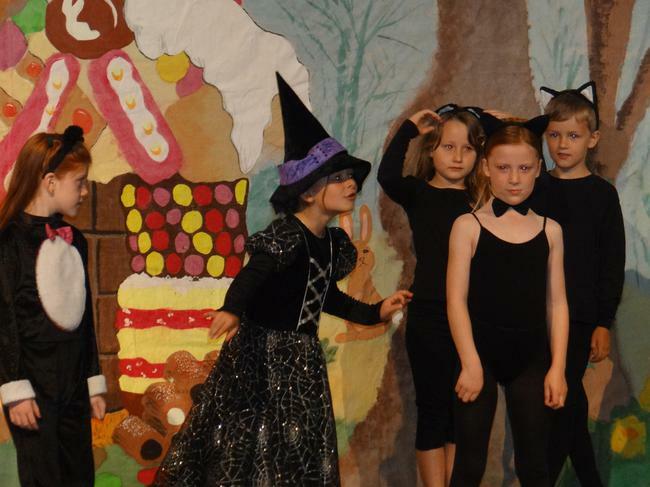 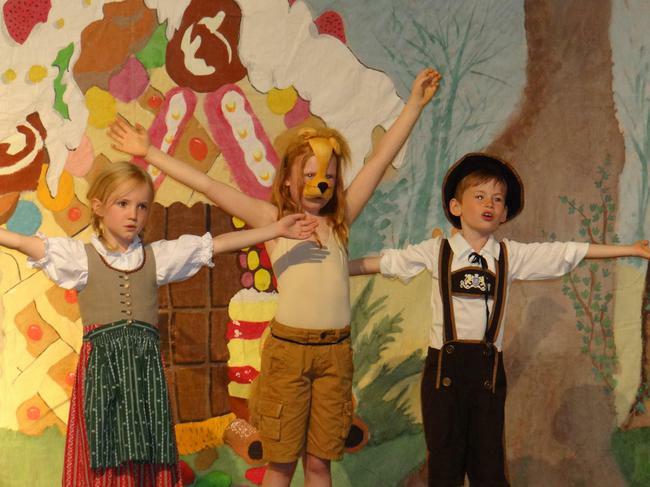 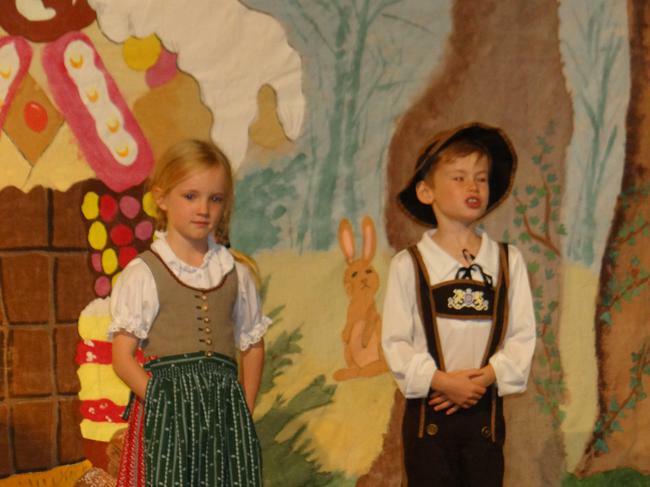 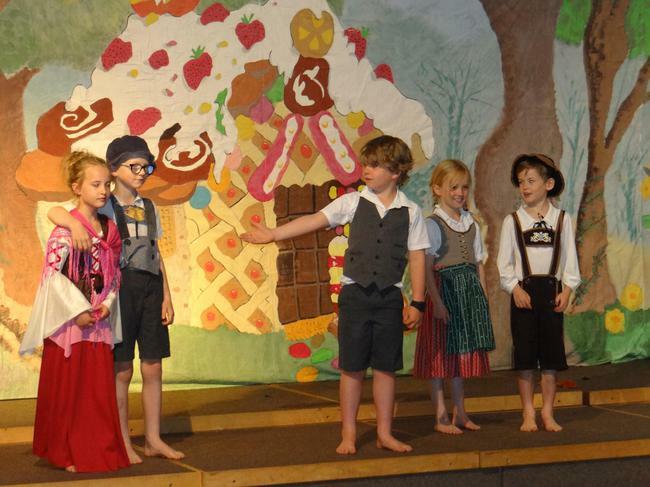 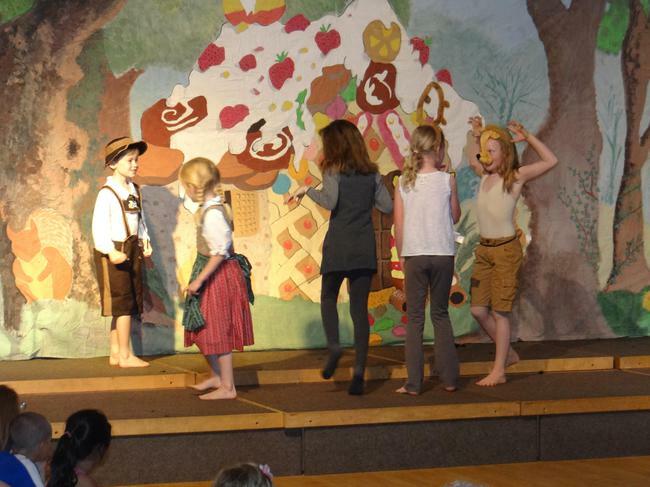 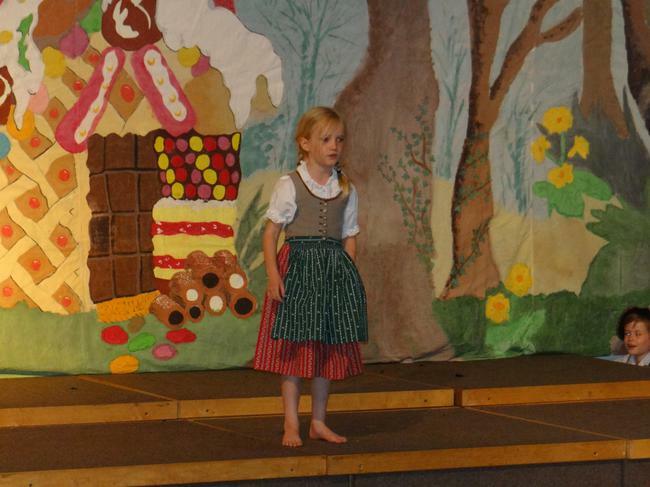 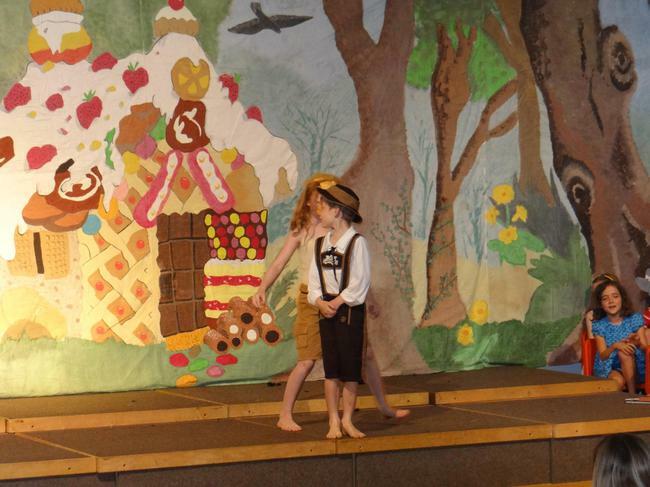 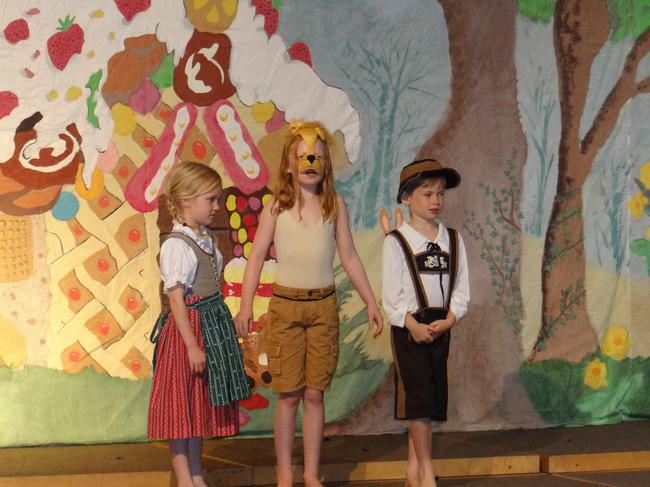 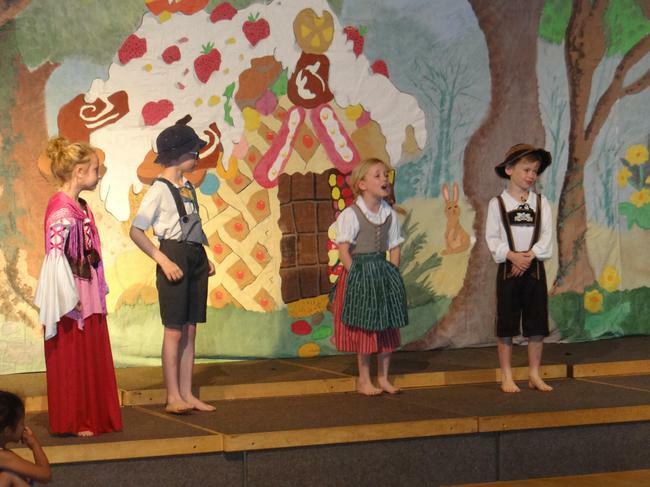 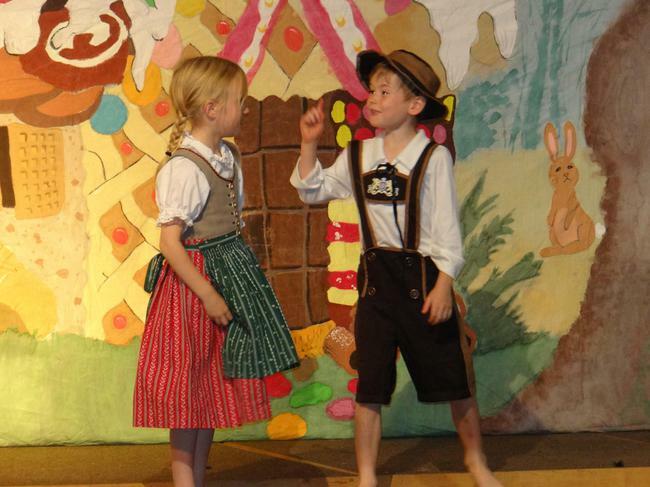 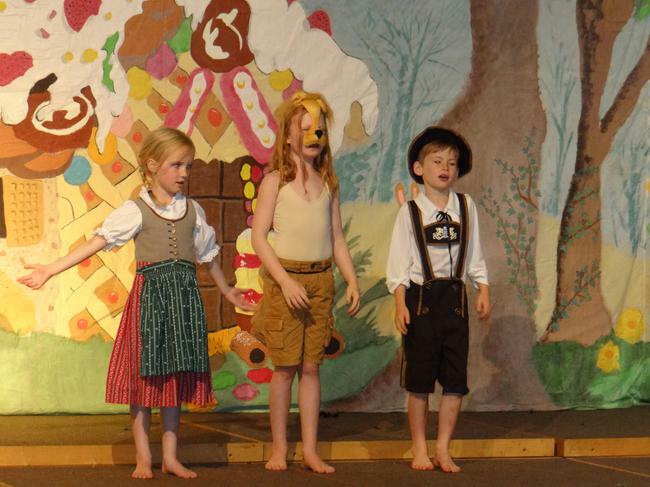 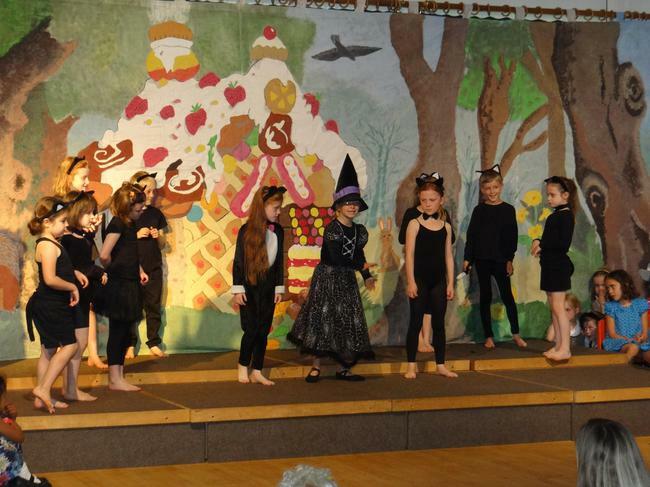 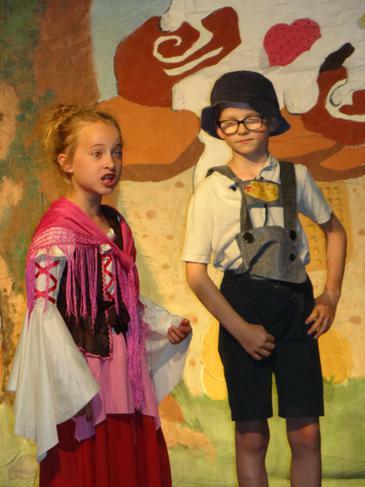 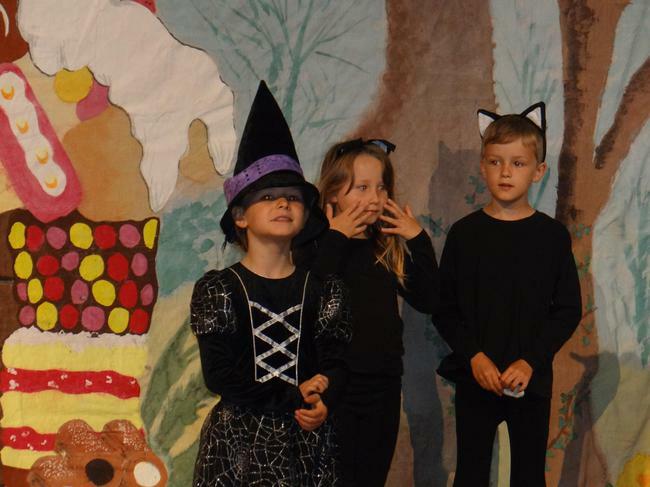 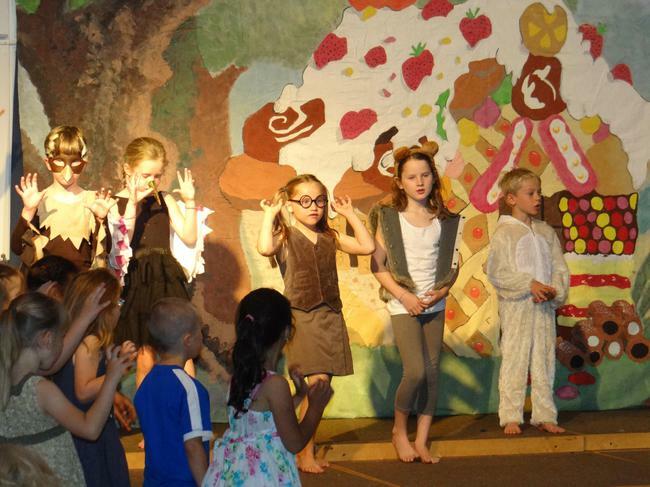 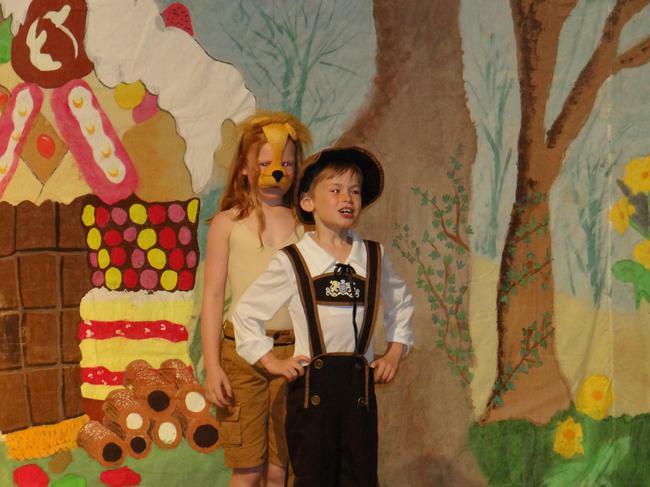 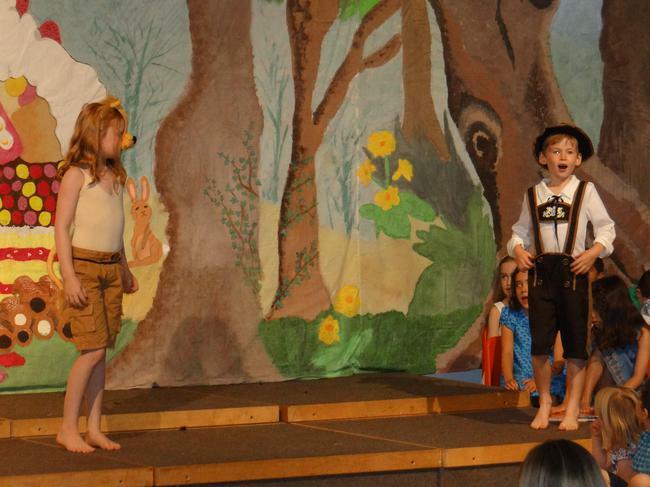 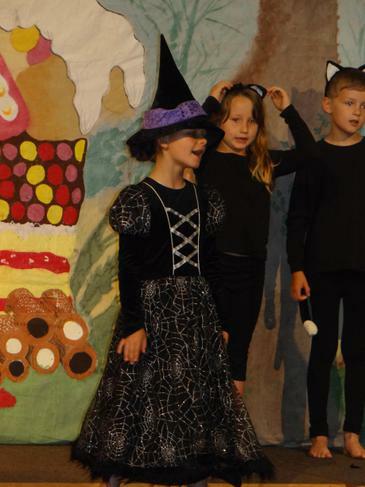 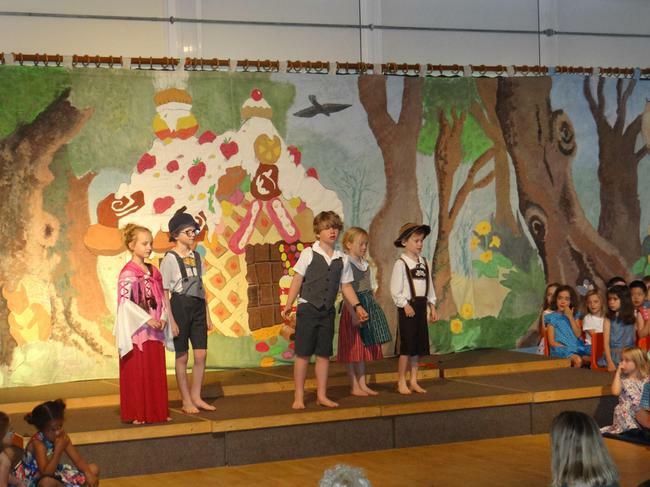 This year our musical was Hansel and Gretel. 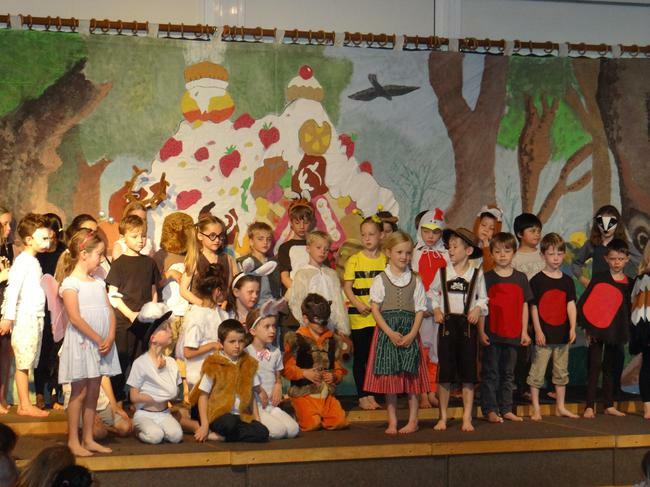 Our Reception children sang the songs, Year 1 children also played instruments as our orchestra and Year 2 children acted out the story. 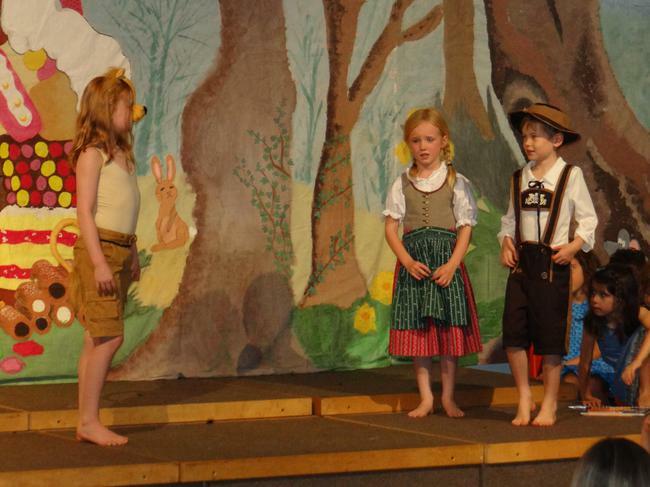 The Year 2 children choose the parts they would like to be and then auditioned for the different parts. 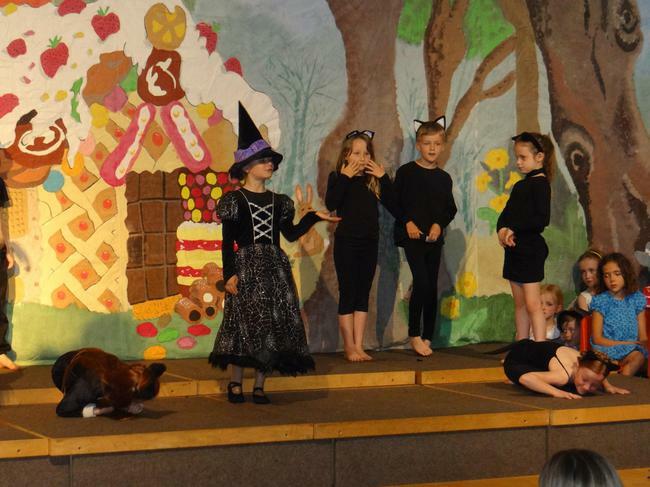 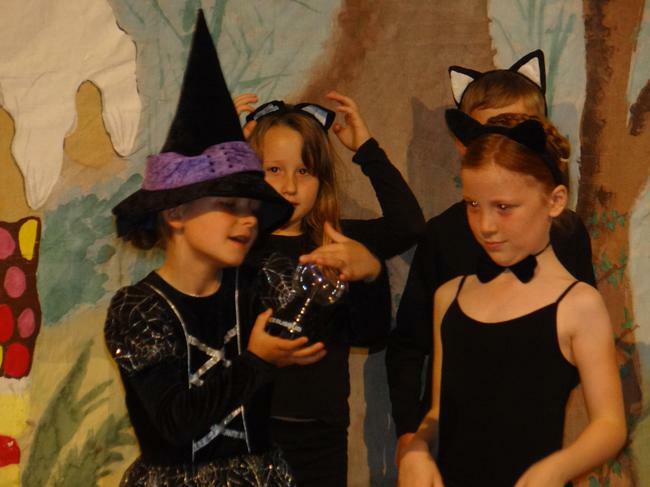 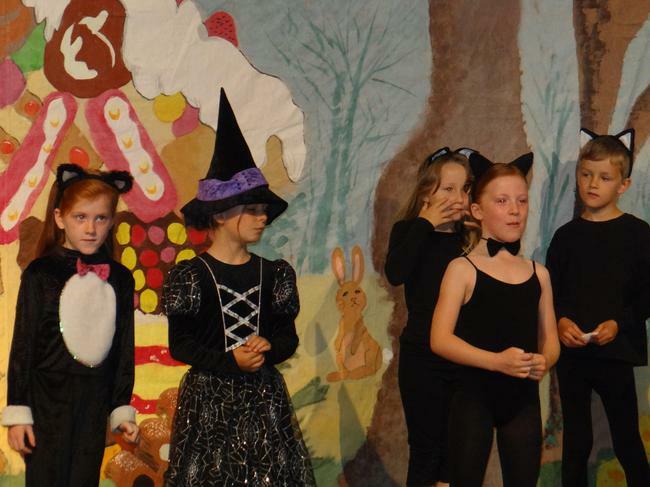 The children loved the pantomime style of the play and enjoyed calling out phrases like 'He's behind you.' 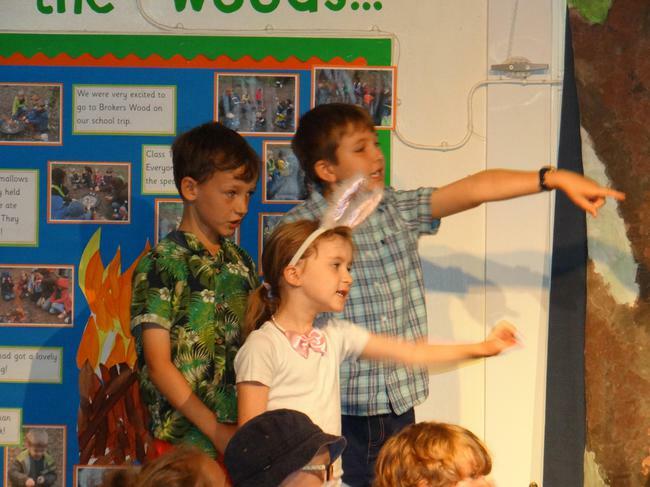 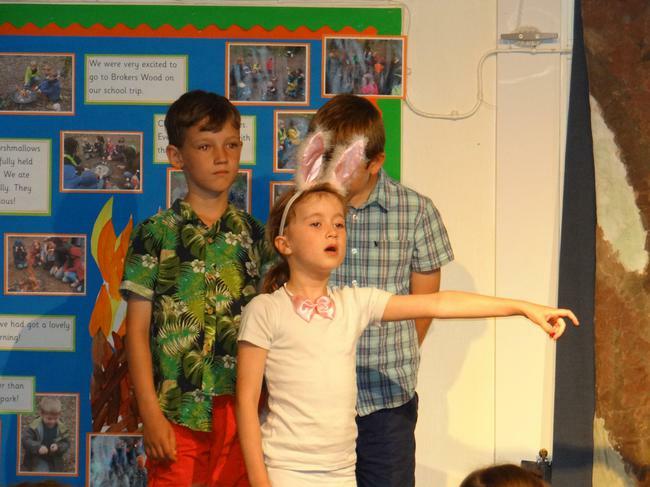 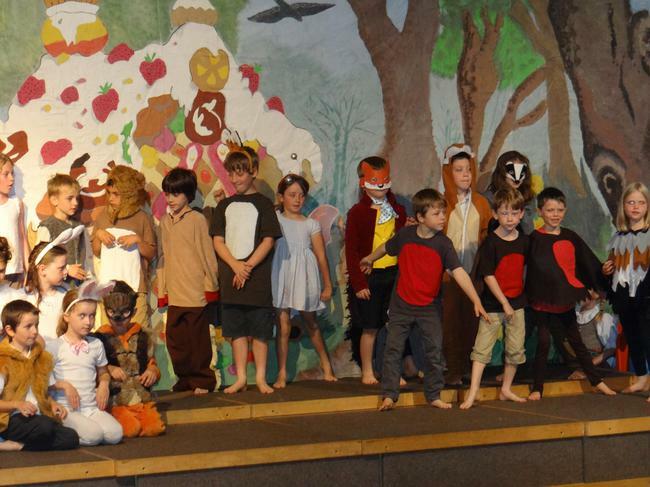 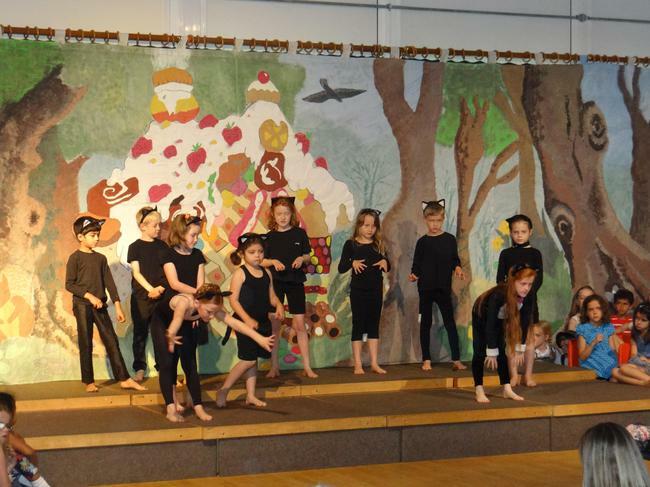 The children did one performance for our local nursery Widcombe Acorns and our partner junior school Widcombe CE Junior School, before three performances for their families.